Analysis: Is Rising Star the new X Factor? 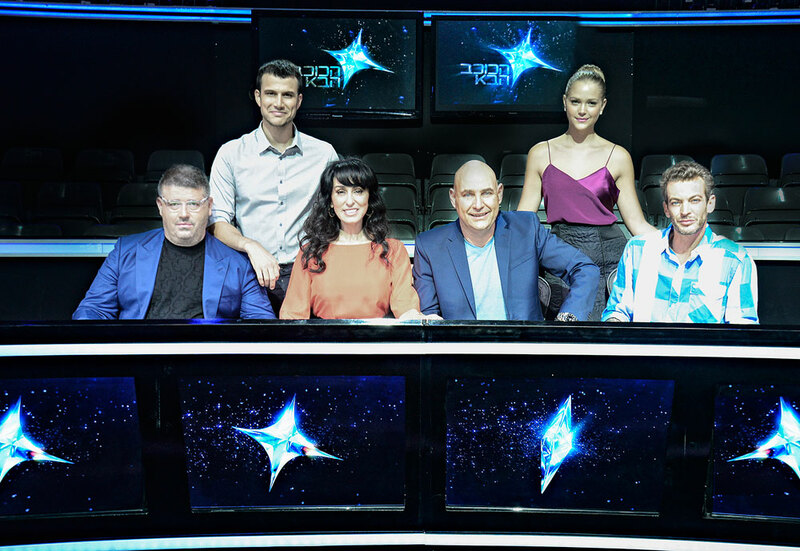 Rising Star has set the formats world alight with deals for local versions agreed in a host of the world’s biggest TV markets. The show was never far from the lips of the TV community at MIPCOM and has continued to dominate the conversation since. But is the Israeli-originated talent show the real thing – how does it stack up against the giants of the genre such as The X Factor? In terms of international sales it doesn’t. FremantleMedia, which distributes The X Factor, has done deals for 45 local versions, with the finished tape also selling the world over. Rising Star is sold in nine confirmed territories (Brazil, Germany, France, Hungary, Portugal, Russia, Spain, the UK and the US). Given one format has been around for almost a decade old and the other is less than a year-old the sales comparison doesn’t help. But one good like-for-like test is how the two show have performed in the one place where they have both aired – Israel. The X Factor Israel (pictured) is broadcast by Keshet’s chief rival Reshet (they share Channel 2), which launched it this autumn. The show generated the highest ever rating launch for a talent series in the country. Seven episodes in, it had won a peak share of 45.4%, a 24% spike on the overall primetime slot average and 40% higher than Channel 2’s average share. The peak share among 18-to-34s was 50.3%, 27% up on the overall slot average and 52% on Channel 2’s average primetime share. Market watchers note that the success of The X Factor Israel is both impressive and not altogether surprising given the show’s pedigree and the fact that Israeli viewers love local adaptations of big international formats – Big Brother was the highest rating show ever in the country. Rising Star on Keshet had a peak share of 46.6% through its audition stage, going on to record its best numbers during the duet section when it generated a share of 48.4%. Launching in the Israeli holiday season, it was the highest rated September show ever in the country. In early December was taking the first two positions in the weekly ratings ahead of The X Factor, which occupied third and fourth slots. Ratings can, of course, be spun in many ways. The Rising Star and The X Factor Israel comparison is skewed as they air on different days in different slots. Audience engagement can also be measured by other means than ratings. The X Factor is an enormous digital property – with two billion YouTube views globally – and also has audience interaction in the form of voting on performers. A key element of the Rising Star (pictured) format, meanwhile, is the direct audience engagement, which is activated through an app that must be downloaded. That happened 1.5 million times in Israel, which is a stellar number in a country of just over two million TV homes. The conversion rate – the number of homes that took part in the show using the app – then becomes another key metric and it hit an unprecedented 30% of the audience. Keshet claims that level of participation is ten times that of any other show ever in the country. The interactivity has been a key selling point and will also present the formats international licensees with a challenge, to get the requisite number of downloads to drive the engagement seen in Israel. The results show that both formats are big in Israel, the only place a direct comparison can be drawn. Internationally, Rising Star hasn’t even been made outside Israel yet and has a mountain to climb to join the global elite of international formats such as The X Factor. The global numbers for the Syco Entertainment format are staggering. Since its launch in 2004 it has been watched by over half a billion people and more than 160 million records have been sold by The X Factor artists. At this stage in its life the challenge is largely renewing not agreeing distribution deals, and the likes of Seven in Australia and DR in Denmark have just reordered the show. So has ITV in the UK, which will also show Rising Star, although likely on a Sunday (it schedules the main The X Factor show on a Saturday). 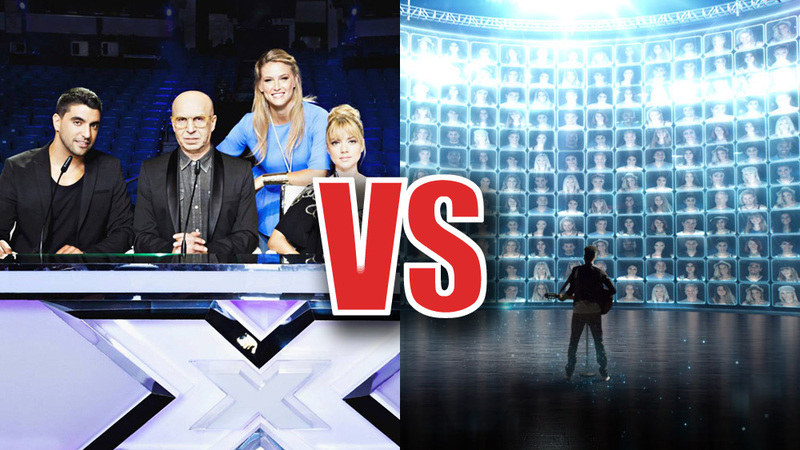 Can the new show become the new The X Factor, or for that matter The Voice or Idol? If you – and many, many millions of others – download the app and join in, then it will be hitting the right note as it starts rolling out internationanly.